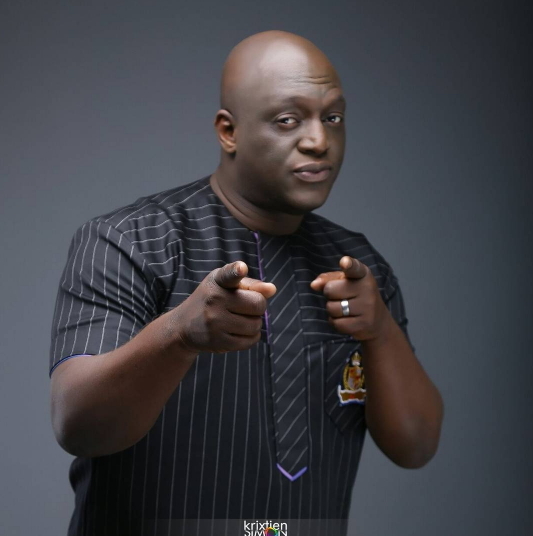 As we count down to the release of Gospel music icon’s album “Saved with Amazing Grace (SWAG)”, Sammie Okposo has upped his fashion game in new photos. 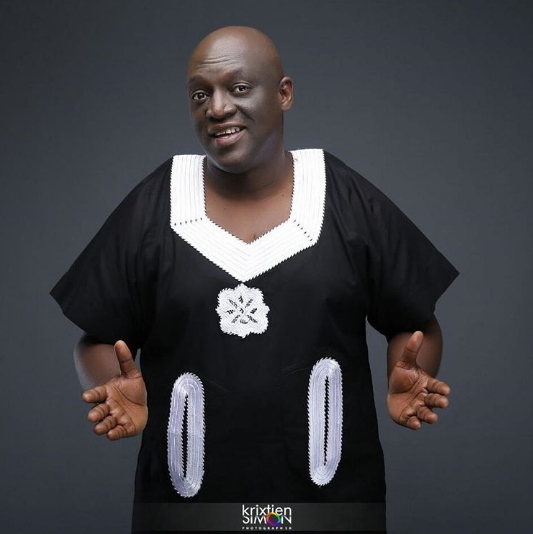 Sammie Okposo announced in October of 2016 that he will be releasing a new album in the month of April, this 2017. He revealed the title of the album in the announcement and also said he will be dropping a single off the album every month till the release of the album. 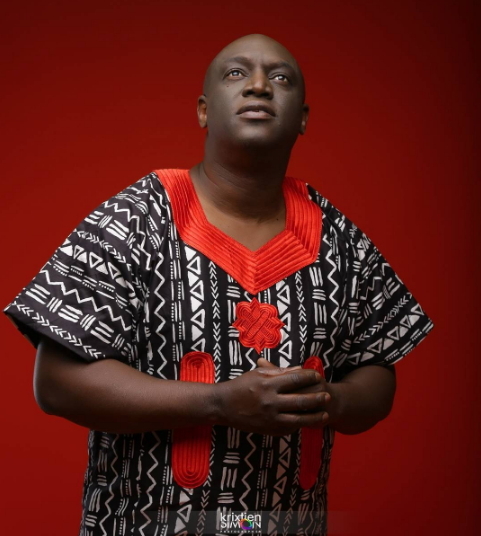 He has since released “Prayer” featuring Nathaniel Bassey, Gabriel Eziashi and Andrew Bello. He also released “I Love You Jehovah” and a new single “A Marvelous Thing” is due for release this Friday January 20th, 2017.